There’s a saying that trust is hard to earn yet easy to lose. The same can be said for foreign language skills. Being proficient in Korean takes hours of practice and study, but if you stop using the language it will fade from your memory. To put it simply: if you don’t use it, you lose it. That’s why it’s so important to incorporate the Korean language into your daily life as much as possible (assuming of course that you’re serious about learning the language). 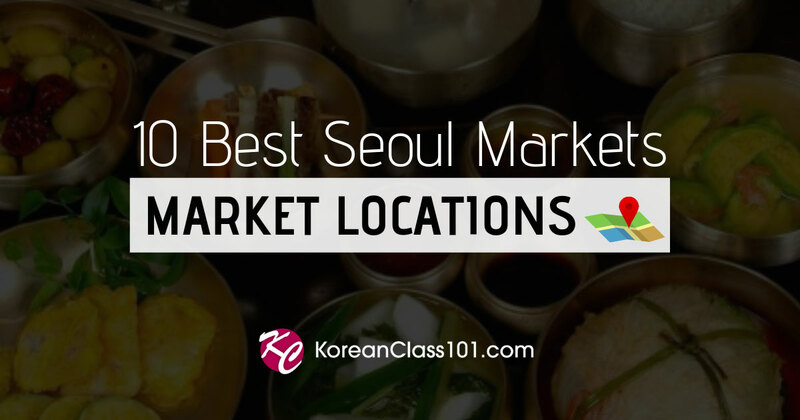 In this post we look at five ways you can use Korean on a daily basis and immerse yourself in the language, even if you don’t live anywhere near Seoul. As technology increases people are living more of their lives in the connected (aka digital) world. Use this lifestyle of constant connection to your advantage. Most devices be they laptops, phones, tablets, or other connected gadgets; have an option to put their operating system in another language. Why not put the devices you use in Korean? Scrolling through your smartphone in Korean certainly won’t make you fluent, but it will force you to interact with the language everyday, albeit in a small way. When it comes to foreign language acquisition every little bit helps. Another effective option for making your digital life a Korean one, is to use Google in Korean. Did you know that Google has different versions of its search engine for different countries? You can use the Korean version of Google to search for cat videos, news, and the answers to the random questions you think of throughout the day. Speaking of cat videos, at the end of the day pretty much everybody likes to kick back and entertain themselves in some way. Why not take this part of your day to use even more Korean? South Korea is famous for its huge output of tv shows, pop music, and epic movies. You can use subtitles or follow along to lyric sheets if your level in the language is on the lower side. It also helps to if you approach this language learning time as fun and not work. 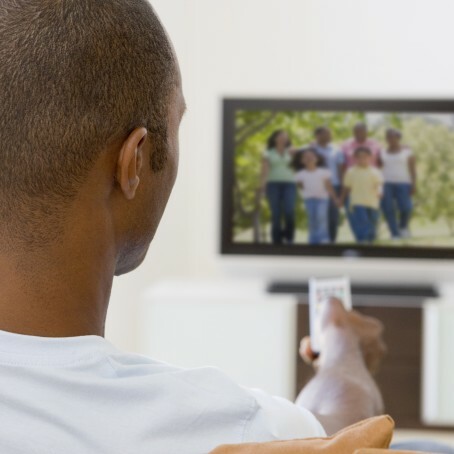 I used to watch films in my target language and thought of it as a regular exercise that I forced myself to do, even if I was tired or didn’t feel like it. Needless to say I watched foreign films for awhile and then quickly stopped. After that I picked films I thought I would like and watched them every now and then, not really worrying about if I did it on a regular basis or how much I learned. The odd thing was that using this casual mindset I actually watched more foreign films! Needless to say relaxing in Korean should be just that….relaxing. Not everyone writes out their thoughts or the events of their day in a journal anymore. Even so, if you’re up for it, this is a great language learning habit whether you’re learning Korean or another foreign language. In my case this was best done on a laptop using a foreign language keyboard, that way I didn’t have to worry about my handwriting. I found that I as I tried to sit and express my thoughts in a foreign language I inevitably found gaps in my vocabulary. This is a good thing! Filling in these gaps is what will build your skills and increase your ability in the language. If you’re not sure how to correct your own journal entries, you might want to try a site like Lang-8, which allows you to upload written entries to be corrected by native speakers (all for free!). Language exchanges are an idea perhaps as old as language learning itself. During a language exchange two people who speak different native languages help each other practice a foreign a language. Thus is you’re a native English speaker and are learning Korean, you would find a native Korean speaker who is learning English. The idea is that each person takes turns speaking their target language while the native speaker helps and corrects them. 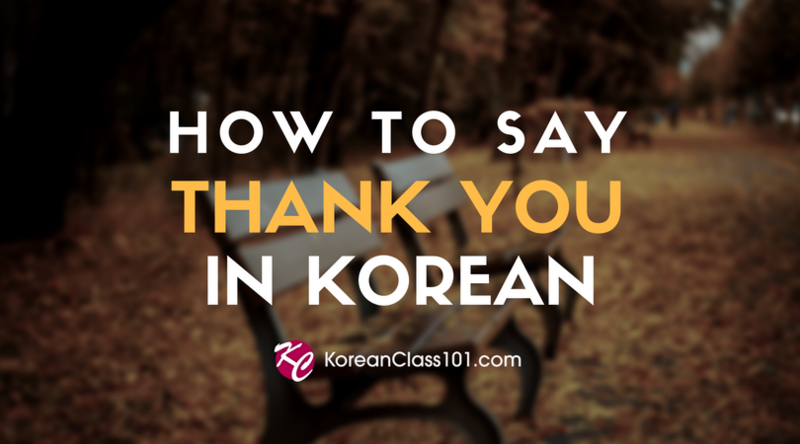 This is one of the most ideal ways to practice your spoken Korean (it’s also good for making friends too). So where exactly can you meet Korean speakers if you don’t live in Korea? Your first option is to check around locally. Are there any language clubs or exchanges around your city? Check sites like Meetup. You can also check around local universities as well. If there’s a language club that meets nearby there’s liable to be some native Korean speakers. If you aren’t able to find an exchange where you live, try looking on the web. There are a good number of foreign language exchanges, most of which are completely free to use! Another great way to sharpen your skills in Korean is to work with another person who is also learning the language. If your level is higher than theirs, you will learn a lot by simply trying to teach them or help them understand difficult concepts. If your level is lower, you’ll be able to draw from the other’s advice and experience. Worst case scenario you have a new Korean practice partner! You can find other students of Korean at local universities or language clubs. 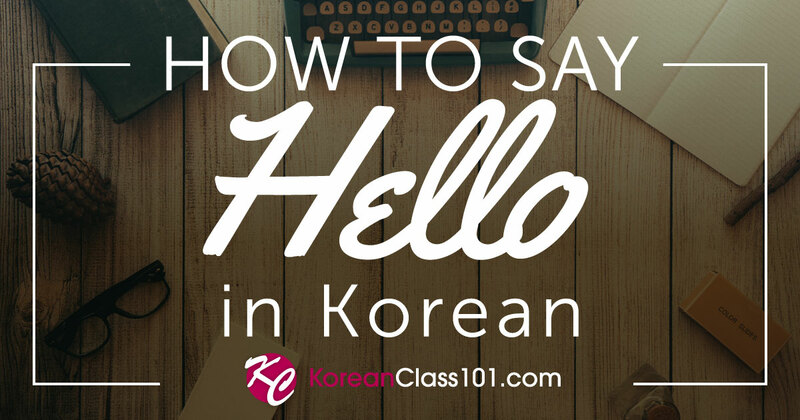 Another good place to connect with other learners is through language learning forums like the forum on KoreanClass101. It’s easy to forget sometimes that using a foreign language is actually what makes language learning so fulfilling. Sometimes after hitting a plateau or struggling with the language, you can forget why you started learning it in the first place. Whether you’re learning Korean in a class or you’re teaching yourself the language, daily immersion will help you enjoy the language for its own sake; in addition to keeping your ability in Korean sharp!